Dream of living simply and beautifully with every convenience at your fingertips? 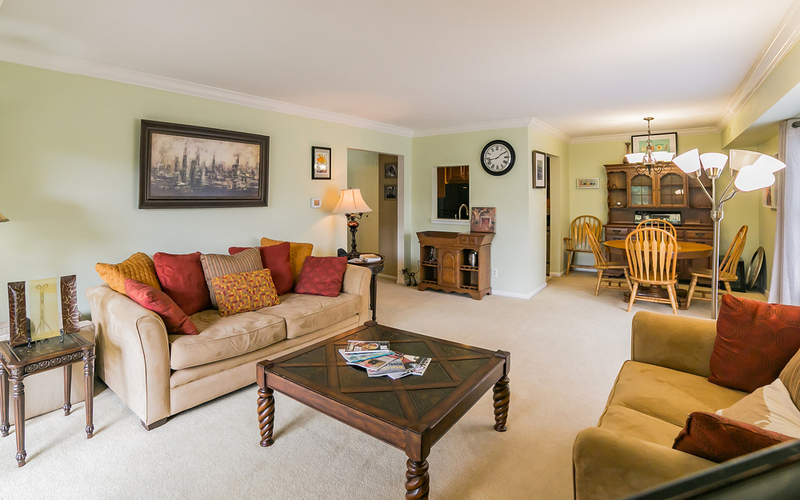 We have the home for you! 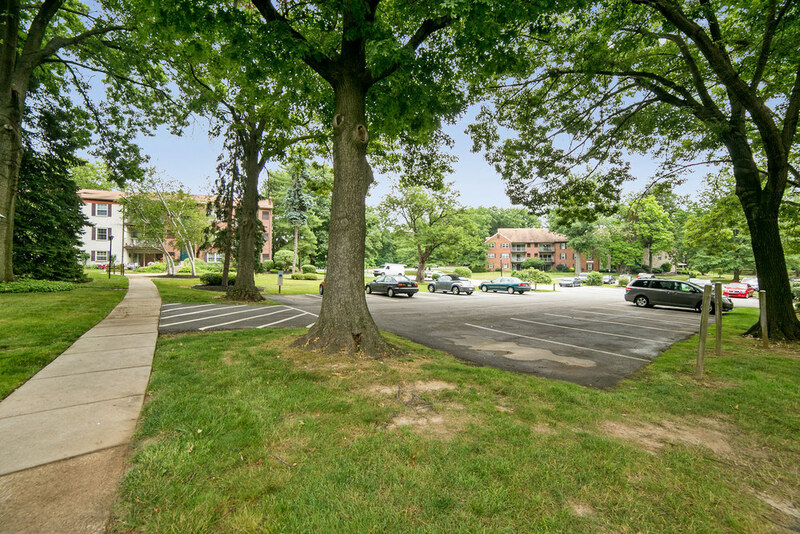 Glenhardie is a full service landmark condominium complex known for its sense of community and fantastic location within the award-winning Tredyffrin-Easttown school district. 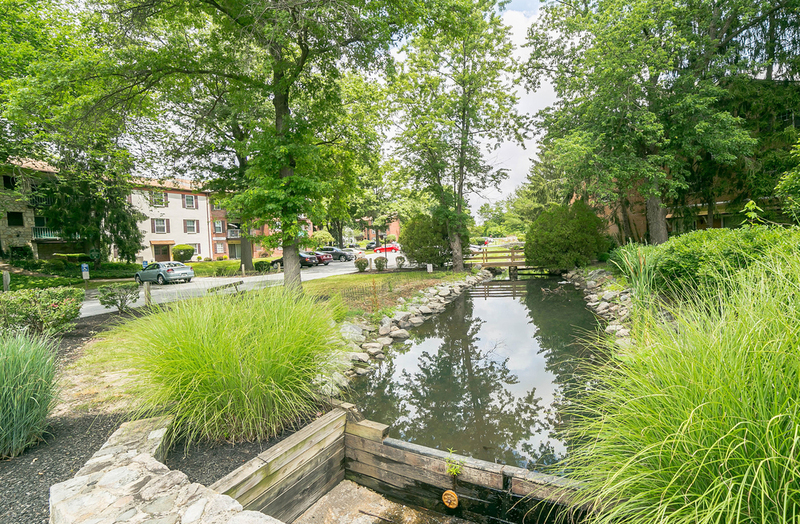 The beautifully landscaped and meticulously maintained grounds have been carefully and purposefully planned to preserve trees and provide public open spaces throughout its 81 acres. 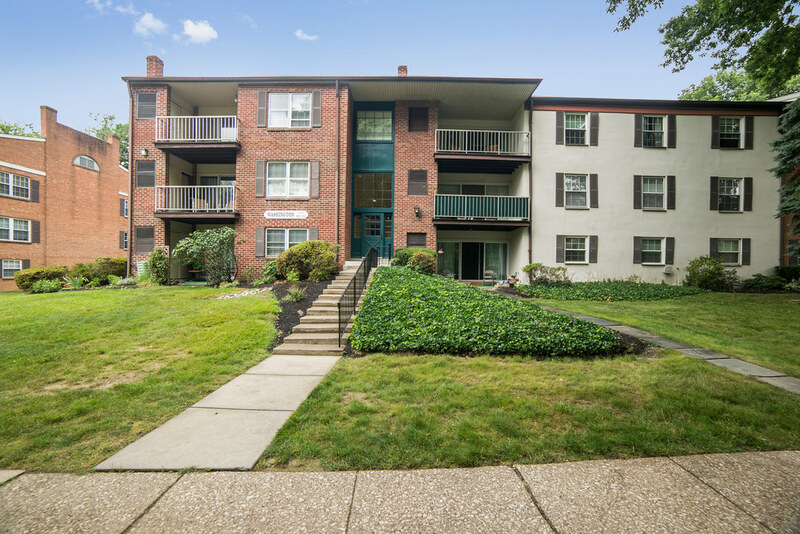 Originally built between 1968 and 1970, the complex includes 20 buildings with 459 units. 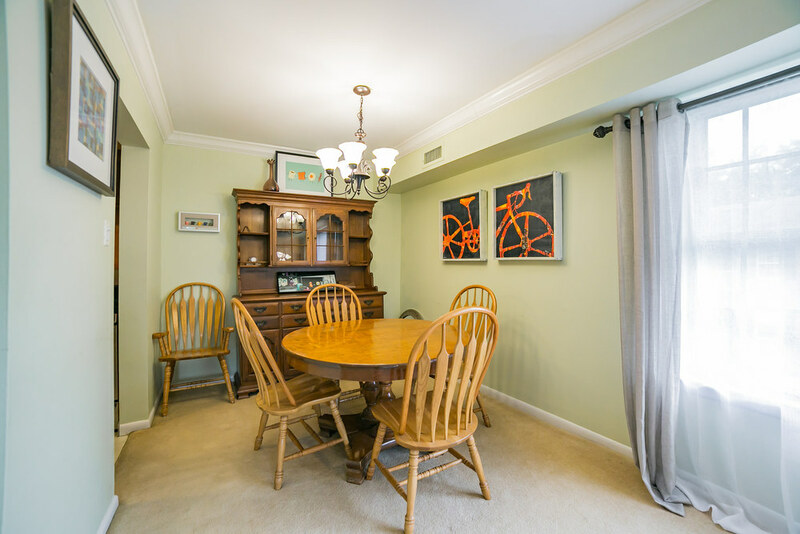 With an optional membership at the adjacent Glenhardie Country Club, residents have access to a golf course, tennis courts, pool, dining in the magnificent circa 1802 mansion clubhouse and all of the club amenities. 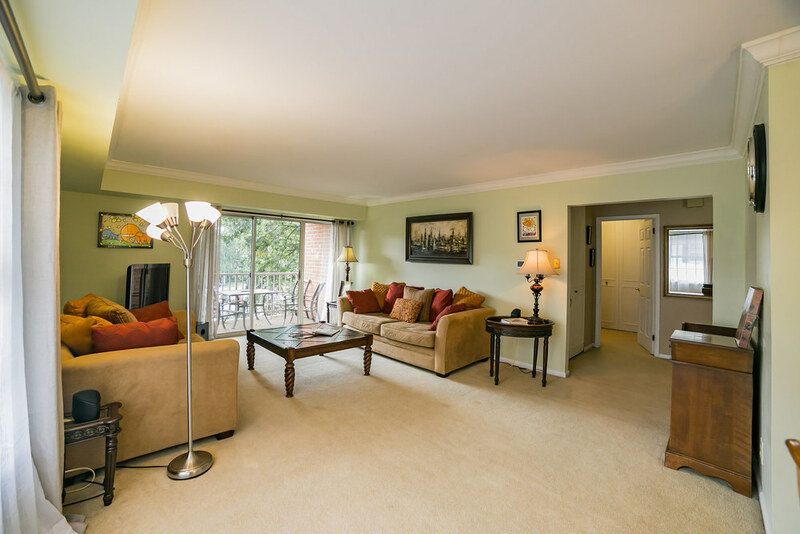 This third floor unit in the Washington Building features a light-filled, open floor plan with wall-to-wall carpeting and fresh, modern fixtures. 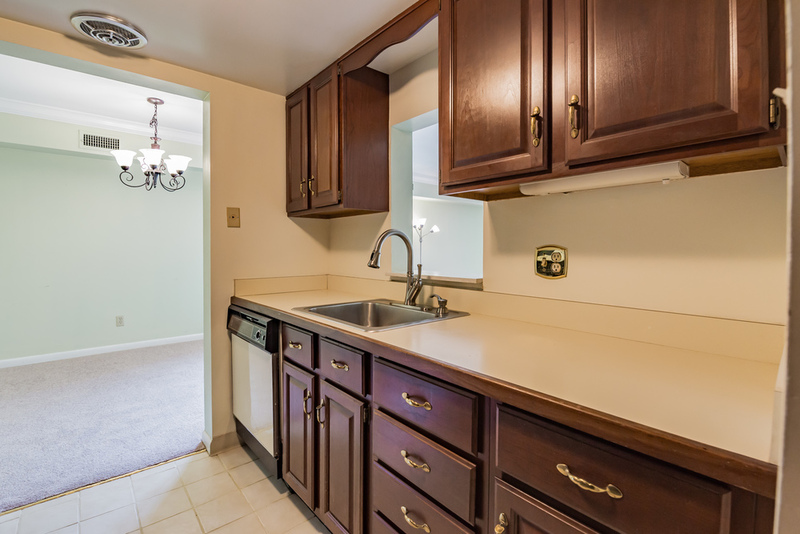 The galley kitchen boasts walnut cabinets and plenty of counter space for food preparation. Sunlight floods the living room from the south-facing balcony where you'll enjoy mornings with a cup of coffee and a good book and evenings dining al fresco. The bedroom is spacious with cozy wall-to-wall carpeting, a walk-in closet and sweeping views of the complex's park-like courtyard. The hall bathroom is clean and equipped with modern fixtures. Your condo fee covers gas, water, common areas and parking.  Conveniently situated two miles from the Strafford train station and minutes from 202, 422, I-76, the PA Turnpike and a 20 minute drive from Philadelphia, this location provides great commuting options throughout the greater Chester County, Montgomery County, Delaware County, and Philadelphia areas. Shop until your heart's content at the King of Prussia Mall, enjoy biking and jogging through lush Valley Forge National Park, stock up on necessities at Wegman's and enjoy the independent boutiques and restaurants of the Main Line. 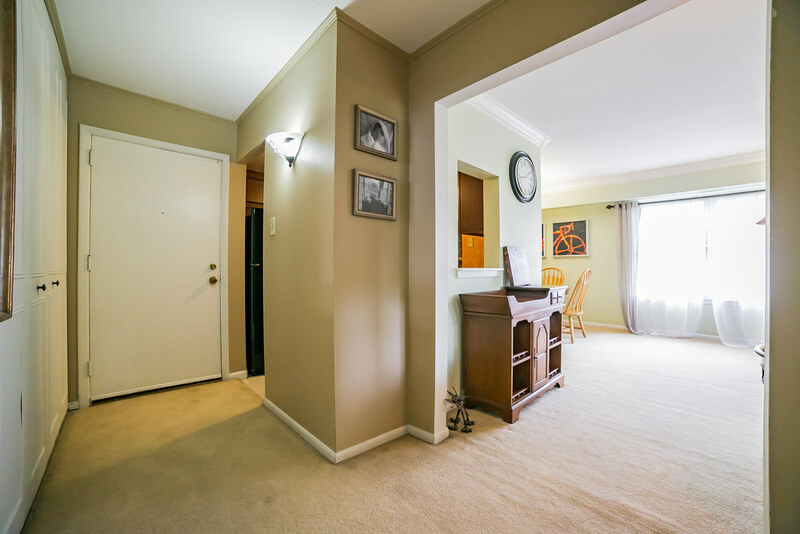 Perfect location, amenities and convenience - nothing left to do but pack your bags!